Tami Tyson is a certified trainer and nutritionist who has been developing healthy lifestyle programs for over 20 years. 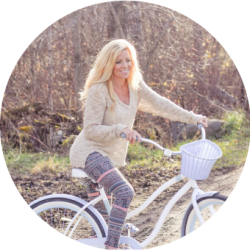 She is passionate about helping others to gain freedom and live their best life by getting healthy from the inside out. Tami resides in Manitoba, Canada with her husband and three daughters.